We are easily accessible by car from the M60 motorway or a 15 minute drive from most of the town's district centres. Listed below are the various car parks that are within walking distance, starting with the closest first. This is the closest car park to Stockport however finding a space can be difficult at times. You can find a larger car park around the corner at Newbridge Lane, however Churchgate is cheaper by 30p an hour. This is one of the closest car parks to Stockport Old Town with spaces always available. You can find a cheaper car park up the road at Churchgate but it’s often harder to find a space. 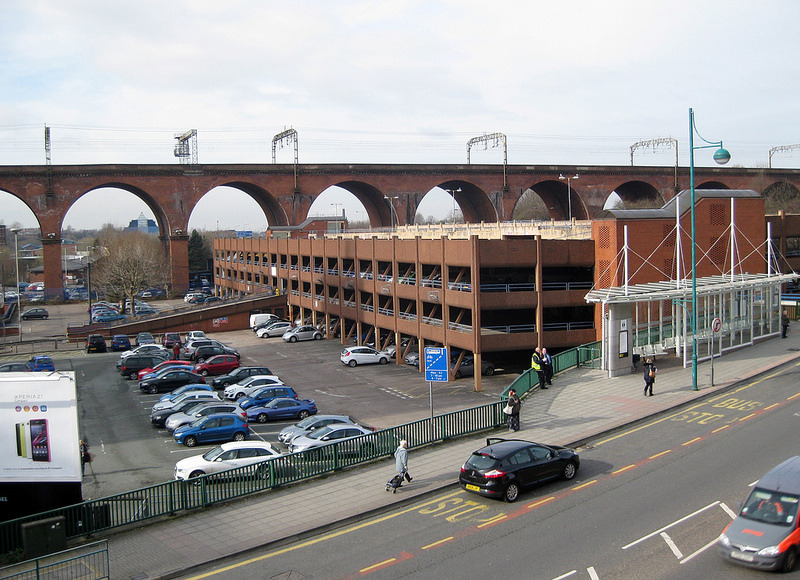 This is one of the largest car parks in the town centre, with it being fairly close to Stockport Old Town. This is a good car park to use if you don’t know how long you’ll be, as it is pay-on-exit, however be careful, it closes at 7pm! This is a large NCP car park in the town centre, but is a 10 minute walk to Stockport Old Town. 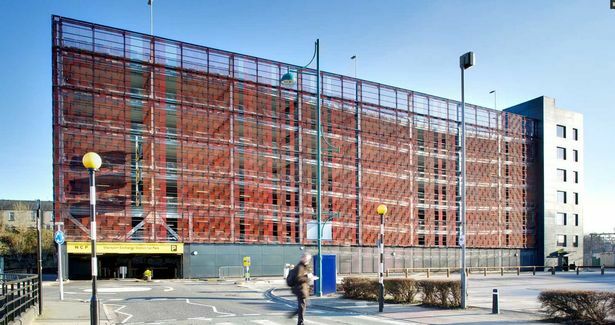 This is a large NCP car park in near the train station, but is a 10 minute walk to Stockport Old Town. Our bus station runs approximately sixty-five services in the Greater Manchester area, meaning that you're never too far from a service into the town. Once you're here, you can take the free Metroshuttle bus around the town centre that stops every 12 minutes. Our train station has brilliant connections with regular services from Manchester Piccadilly and Manchester Airport. The station is just off the A6, which runs through the town centre. There are a number of taxi ranks in the town centre, the details of which are listed below. You can also contact local taxi firms for a journey which includes Metro, Lynx and UBER. This taxi rank is 3 minutes from Stockport Old Town, just a short walk from Greater Underbank. This taxi rank is 3 minutes from Stockport Old Town, just a short walk from the Market Place. There are cycle stands all around Stockport town centre. There are two cycle hubs in Stockport, one at the NCP car park at Stockport Railway Station and the other at Tiviot Dale near Merseyway. The hubs provide secure, undercover parking and access to lockers for a small annual (or daily) fee. When parking your bike look for secure, immovable cycle parking which is bolted securely or embedded into the ground. This should allow you to lock both your frame and your wheels to the stand.